Big Bang's Seungri gives an update on his new solo album! 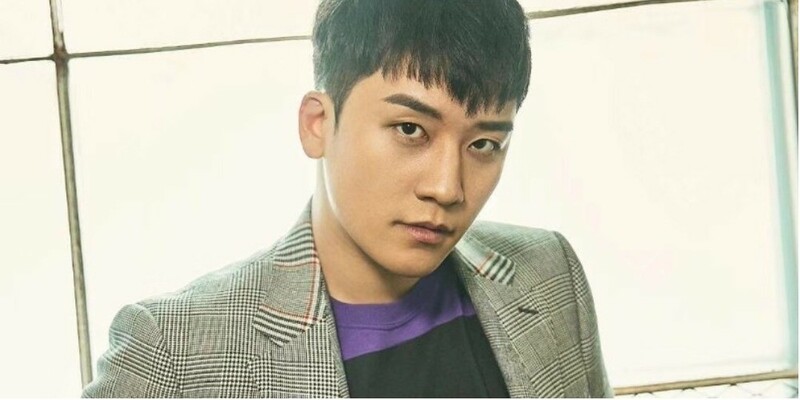 Seungri's new solo album is more than halfway complete! On April 19, Seungri gave an update on his solo album via an Instagram story. 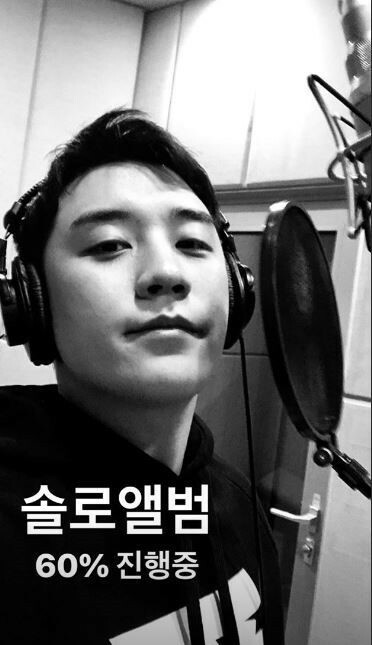 With a selfie of him recording in the studio, Seungri captioned, "Solo album 60% processed." The last time Seungri greeted fans with a solo release was back in 2013 with the album 'Let's Talk About Love'. Finally, after 5 years, Seungri is getting ready to come back with new solo work. Stay tuned for more updates on Seungri's solo comeback!